ONA will be launching three new products in the following two weeks: the Bond Street Bag, Kyoto Wrist Strap and Beacon Lens Case. 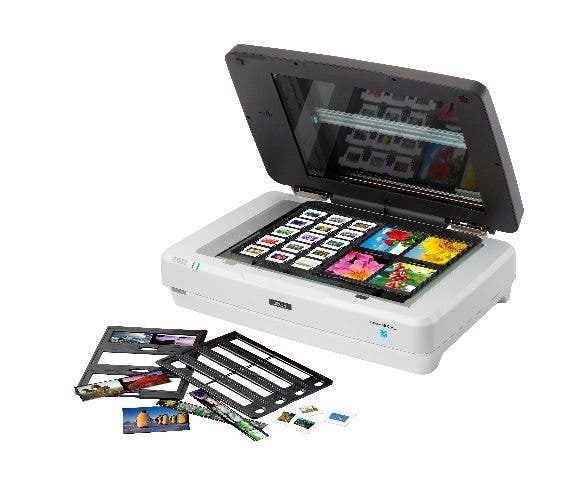 These stylish new products are aimed at everyday photographers using smaller camera systems. 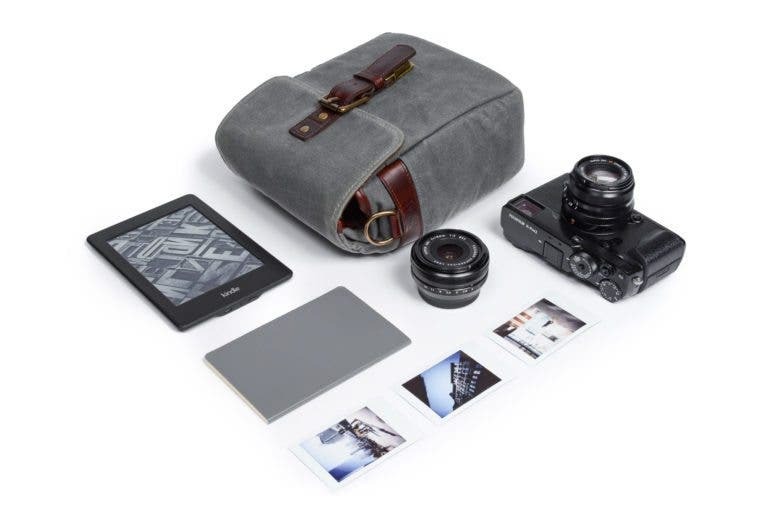 ONA claims their new Bond Street Bag is their most compact bag to date, designed specifically to carry smaller cameras such as an instant camera or a mirrorless system. 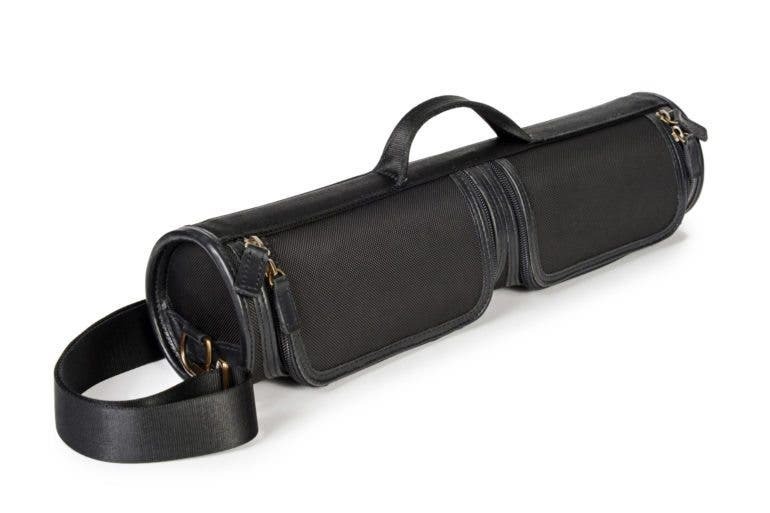 The Bond Street Bag will be available in two material variations, namely leather and waxed canvas. 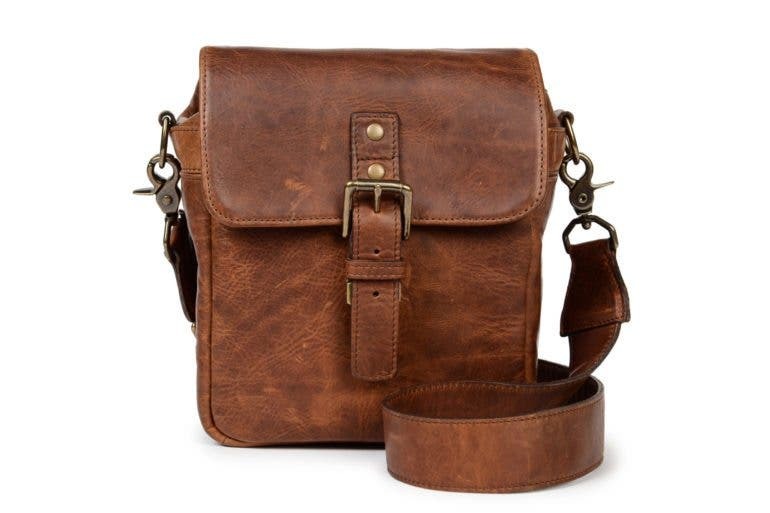 What separates this bag from the previous typical messenger bag designs from ONA is the taller and overall slimmer shape. 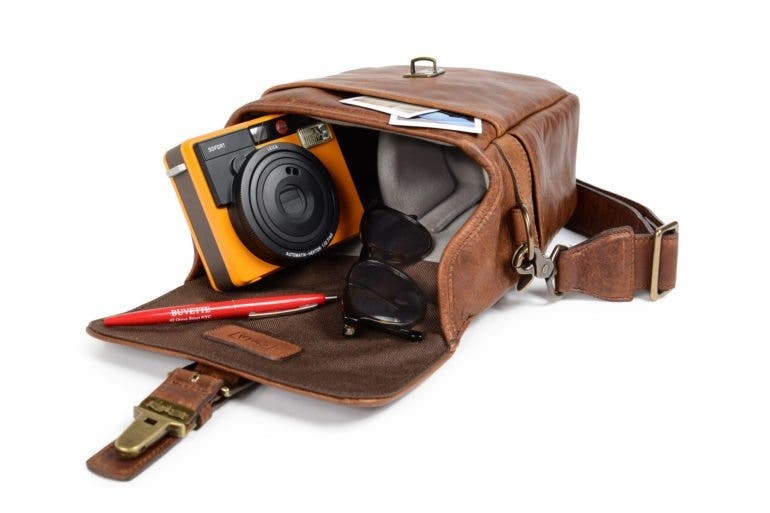 ONA mentioned that the Bond Street Bag is also suitable for use as an everyday bag to carry essentials if not used particularly as a camera bag. 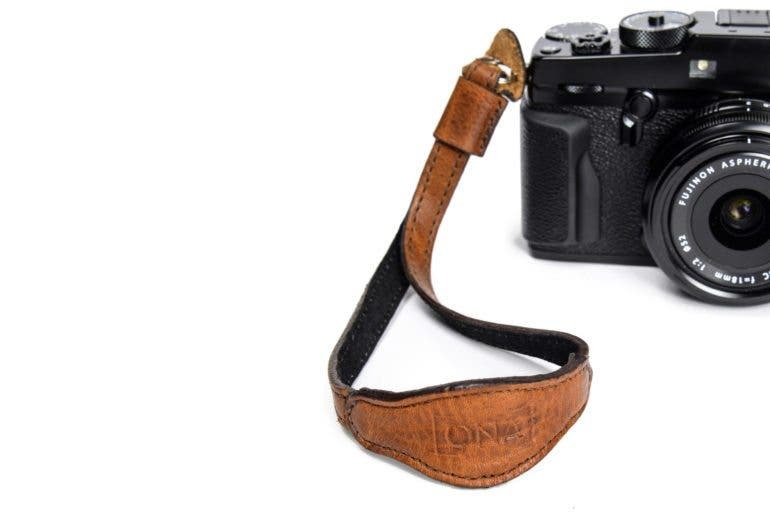 The Kyoto Wrist Strap is created by ONA for the photographers who always want their cameras in their hand. 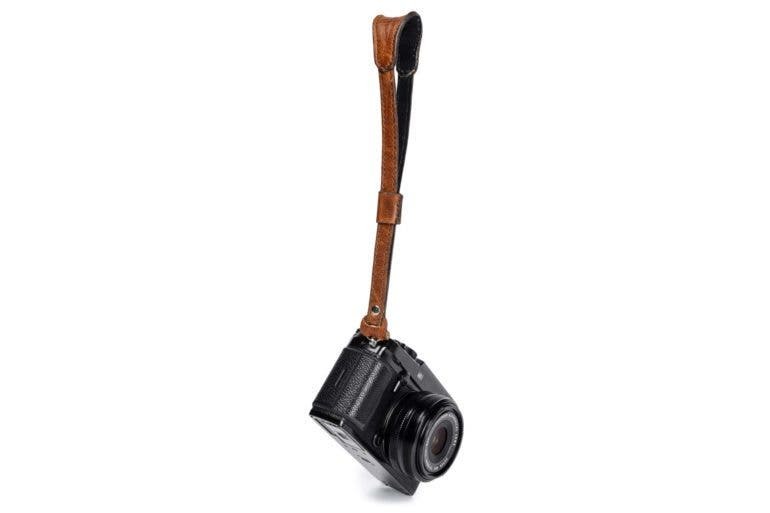 Generally, many street photographers who mainly work with one lens without the need to frequently change lenses will find a wrist strap more comfortable to work with. 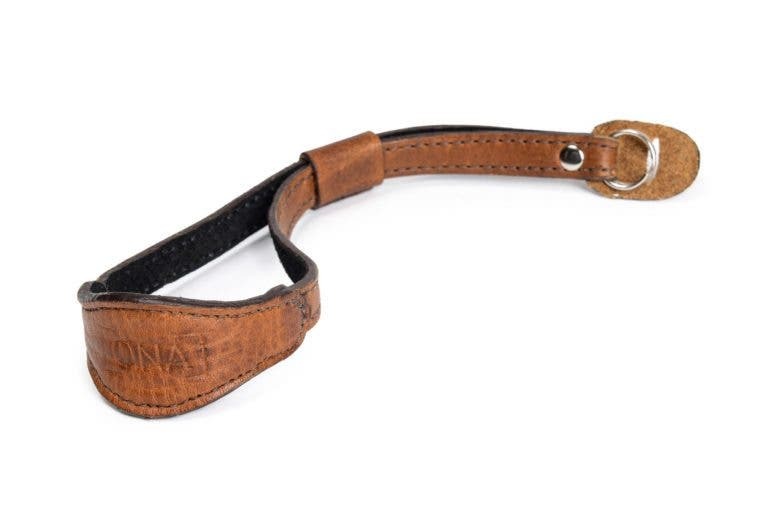 ONA uses the exact same leather material on their ONA bags to make the Kyoto Wrist Strap. ONA will also launch the Beacon Lens Case which they claim can protect up to four lenses and accessories. 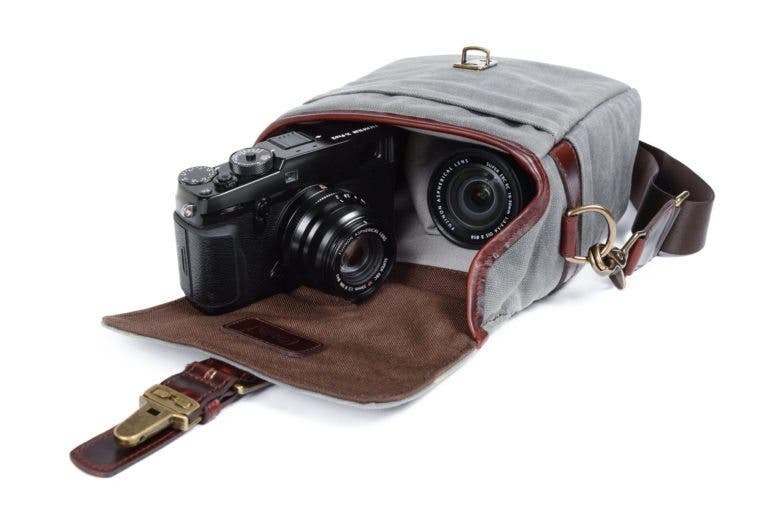 ONA describes it as being a combination of a vintage lens case with the style, function, and flexibility of ONA’s camera bags. The Bond Street Bag and Kyoto Wrist Strap will be officially launched on January 30th, 2017 while the Beacon Lens Case will be released on February 7th. Currently there is no information about these new products on their official product website, but do keep an eye out during the launch dates.